City of Pacific Grove Recreation Department. Our goal is to serve the younger members of our diverse communities. We place a strong emphasis on the growth and development of a whole, healthy and happy child, and adolescent. We try to create a sense of belonging, a sense of purpose and a sense of self. We help our students develop the skills neeeded to set and meet goals, and to develop opportunities for self-expression. We offer respect, guidance, discipline, safety, challenges, understanding, appreciation and tolerance. We hope that our students will learn to value their differences and their commonalities. 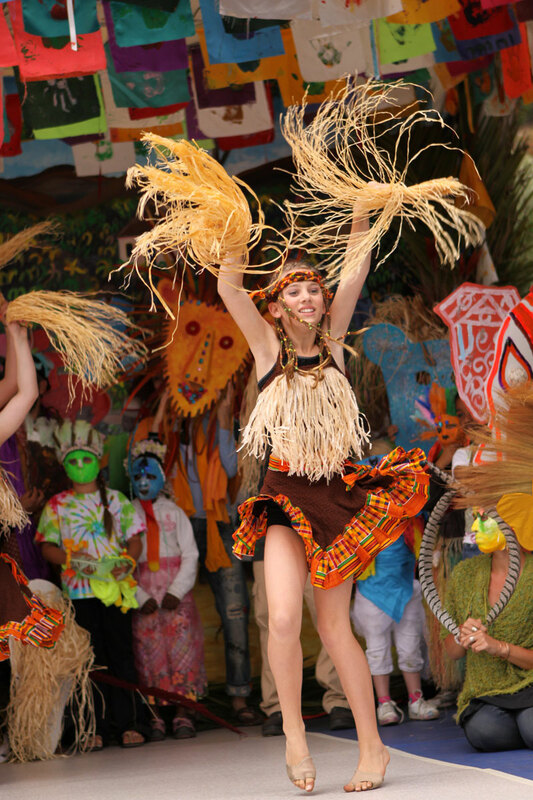 The DiFranco DanceProject, our youth performance group has a long history of performing and volunteering at local festivals, fairs, fundraisers and other special events. Our Afro-Latin Jazz, Jazzamatazz For Kids students have raised over $2000.00 through their class-time bottled water purchases, which have been donated to Heifer International, the Red Cross and Nothing But Nets and to the Karibou Centre for Children, in Kenya. 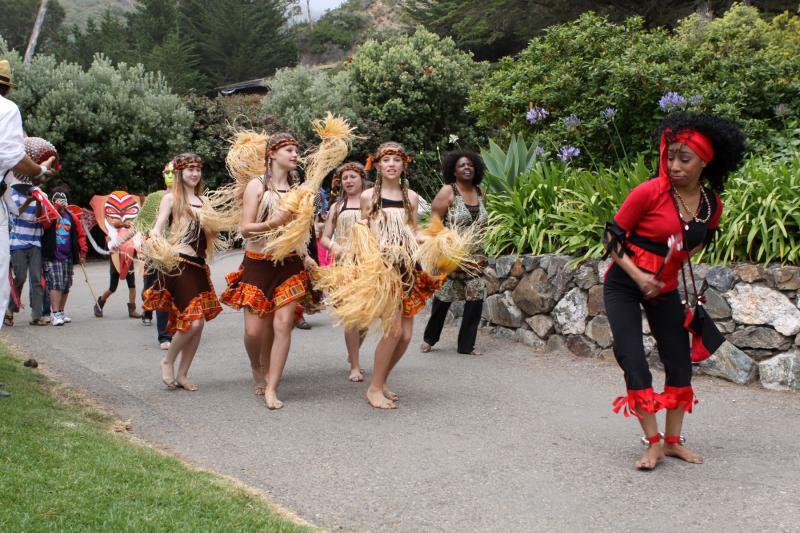 Our dancers lead the Esalen Carnaval Parade with the renowned Cuban dancer, Katie Hernandez. The dancers, including Soraya Levy (seen below), performed 'ADOUMA' to the accompaniment of the lengendary Afro-Cuban All-Stars.